Inside: Let me persuade you to read the homeschool book I read five times my first year homeschooling. I still read it every single year: it’s that good. Last year, I read the same homeschool book five times (and I’m reading it again this week). I don’t often come across a book worthy of such attention, much less one that’s worth reading more than five times in one year! So which book is it, and what made it worthy of a busy homeschool mom re-reading it over and over again? Are you ready? The book is an unschooling manifesto: how one family found the freedom to live their dreams by Marla Taviano. 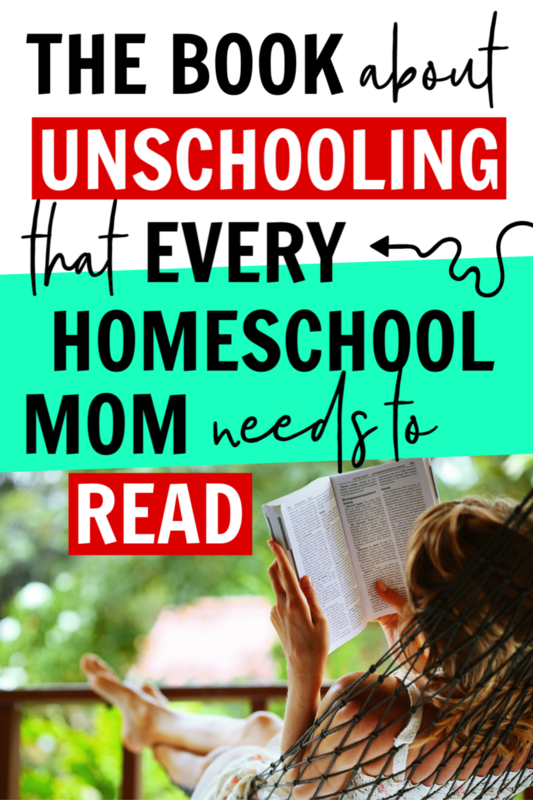 Just because the title includes the word “unschooling” (it can be a polarizing word in some homeschooling circles to say the least), doesn’t mean you need to click away. Hold on just a minute and hear me out. I haven’t adopted the homeschool label “unschooler” even though I use a lot of the basic principles in this season of life. I have four kids seven and under – ages 7, 5, 3, & 1. Interest-led learning rocks right now, and I firmly believe kids need play, lots of it, and for much longer than our culture says they need it (for more on the power of play, read Free to Learn by Peter Gray). But I also do a LOT of teaching…just not traditional teaching from books. For whatever reason, I happen to be really good at teaching in the flow of life. We use real life as our textbook, and real life delivers without fail every single day. Now that I’ve convinced you that I haven’t signed up to unschool for life (though if you have, that’s great too! ), let me tell you why an unschooling manifesto is such a powerful book and worthy of your precious homeschool mom time. 1) The majority of parents homeschooling today were not homeschooled. All I knew before deciding to homeschool was traditional school. I grew up attending both private Christian schools and public schools. Little did I know that homeschooling often looks completely different than traditional school, and that I would spend so much time deschooling myself and not my kids. 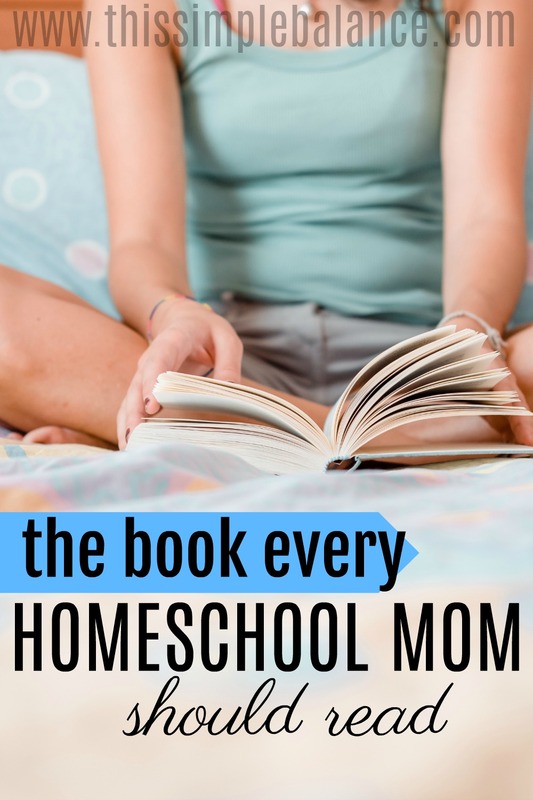 I read story after story – so many homeschool moms say the same thing: I thought we were just going to do “school at home”. It ends up being a total disaster in most cases, and we all quickly end up trying to figure out what the heck homeschooling is supposed to look like. Unfortunately for moms like me, who love to do things the “right way”, homeschooling ends up being more like a salad bar than a formula. You get to pick and choose based on your preferences, your personality and the personality of your kids. So how does this relate to the book? If you attended traditional school growing up, traditional school methods and philosophies are deeply ingrained in us. We need the extreme homeschooling perspectives to help us evaluate and question the mainstream approach to education. I also believe that while some will end up at the extreme ends of the homeschool spectrum (completely replicating traditional school at home at one end or radical unschooling at the other) most of us are seeking balance, a happy medium between “school at home” and unschooling. Traditional school tells us that kids won’t learn without a teacher. Unschooling tells us that kids are made to learn; they are motivated to do it all by themselves. Traditional school tells us that there is a set body of knowledge that everyone needs. Unschooling focuses on quality and relevance, not quantity. It says that when kids are determining what to learn based on what they need and value and love and are genuinely curious about, they hold on to that knowledge for the long-term (not just until they take a test). It’s worth more than anything they could learn just because they are required to. I read an unschooling manifesto again and again because it challenges the status quo. It says, so what if my kids don’t know how many feet are in a mile? It puts immense value on living real life, not spending hours in a classroom away from real life. We need that kind of thinking to challenge our preconceived notions of the way things should be or have to be. It asks, what if we don’t do things the way everyone else is doing it? 2) Educational choices should line up with our family priorities and values. An unschooling manifesto tells how one family embraced unschooling because it was the best educational choice for their vision and values. If you have ever struggled with determining your family values, this book gives an excellent example of how one family did it. I don’t know about you, but prioritizing is really hard for me. I want to say that everything is most important, which of course means that really nothing is. We cannot possibly place the same value on everything. It just doesn’t work. Seeing how one family determined their values and prioritized them encourage me to do the same for our family. When you read their values, unschooling is the educational choice that makes the most sense for them. Read and learn from the Taviano’s. It doesn’t mean their choice needs to be your choice. One caveat: the Taviano family are Christians. Some of their core values come from their faith, while others you can find in secular families. I believe that because Marla was a blogger first, her writing reads like a conversation between friends. I loved reading this book – literally couldn’t put it down. 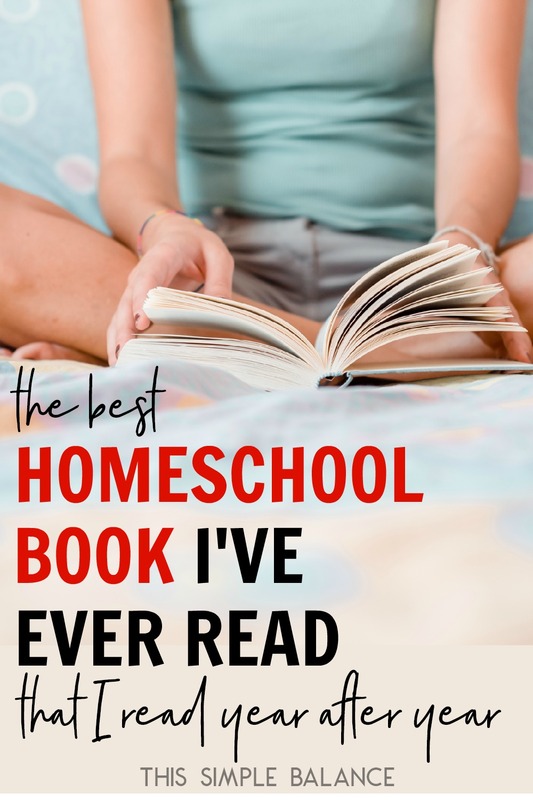 Because she has read so many books on unschooling, this book is one way to get the reader’s digest version and see if you want to explore unschooling further. Her thoughts and opinions will challenge your perspective on education: what is education really? And what makes a good education? These two questions are the most important questions you will ever answer as a home educator. If you haven’t thought about and answered these two questions, you are probably just doing what you’ve seen modeled or what you have personally experienced. 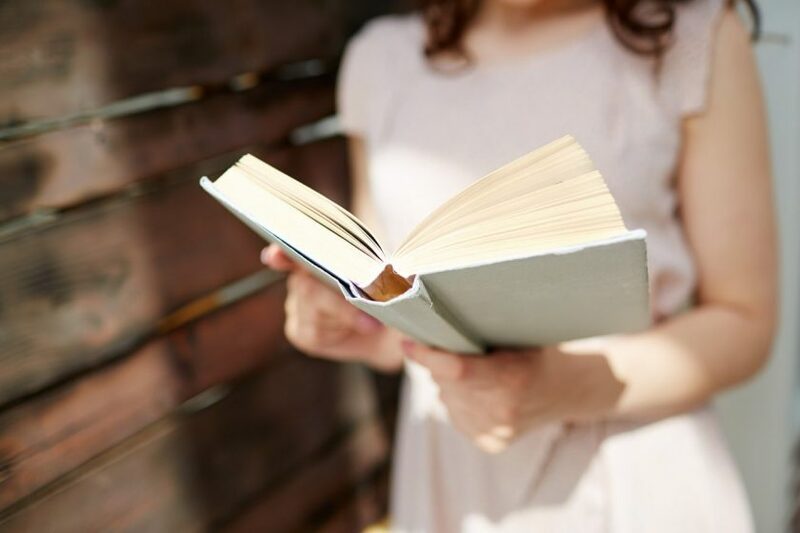 Reading an unschooling manifesto gives you a glimpse into one mom (a former teacher in traditional school) who thought long and hard about those two questions and made a choice for her family. Be brave, think outside the box. Question what you think you already know. You may come back to the same conclusions you started out with, and that’s awesome! Because then they will be your conclusions, one’s you came to after thinking deeply, asking hard questions, and knowing your why – not ones you simply accepted without thought. Learn from Marla Taviano. Choose your own path. Homeschool with confidence. Thanks for this article June. I’m a newbie to this world of alternative education. I’m passionate about creating conditions where kids’ natural talents can flourish. Unfortunately not (the author is a blogger and I know that publishing hard copies can be challenging). I’m sorry! I feel your pain: while I love electronic books for the lack of clutter and portability, nothing can ever replace real books for me. There’s just something about snuggling up with a good book and cup of coffee that kindles will never match. I just read this recently and loved it!